End of Hunt Equestrian Center - Learn to Ride, Jump and Show! WELCOME TO END OF HUNT EQUESTRIAN CENTER! 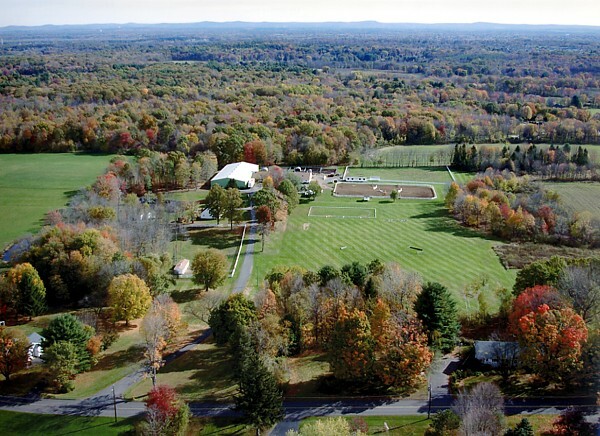 Nestled in the historic hills of Suffield, CT, End of Hunt Equestrian Center is a high quality training/boarding facility specializing in personalized instruction, training and coaching for beginner through Medal-Maclay. End of Hunt is conveniently located between Springfield, MA and Hartford, CT and is minutes away from Interstate 91. 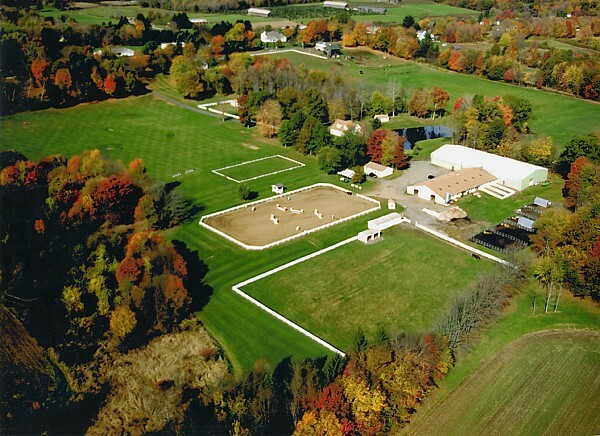 Situated on over 35 beautiful acres, the equestrian center features a 100x200 indoor arena, a 120x220 outdoor arena, and outdoor dressage ring, a hunter/cross country course and trails. "Ask me to show you poetry in motion, and I will show you a horse." © Copyright 2016, End of Hunt Farm, Inc. All rights reserved. END OF HUNT is a registered trademark. Any use of the name or logo is prohibited by law. All photographs, graphics, web design, and text contained within this site are protected by the U.S. and international copyright laws. No portion of endofhunt.com may be duplicated, redistributed or manipulated in any form.